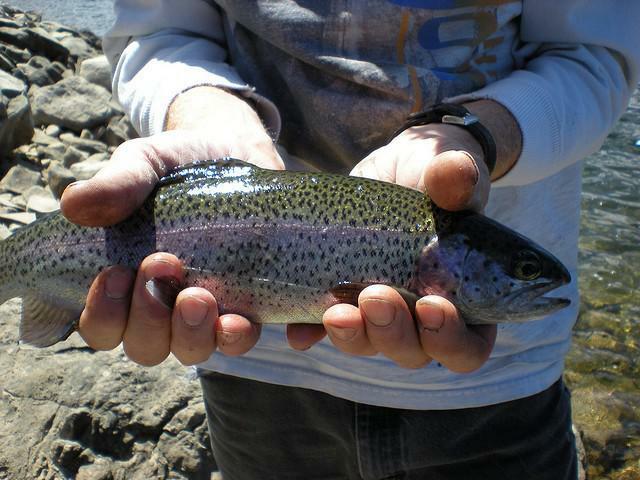 Rainbow trout and sagebrush could hold the keys to preserving our iconic western landscape. Idaho’s public universities are partnering to study both species for the next five years. 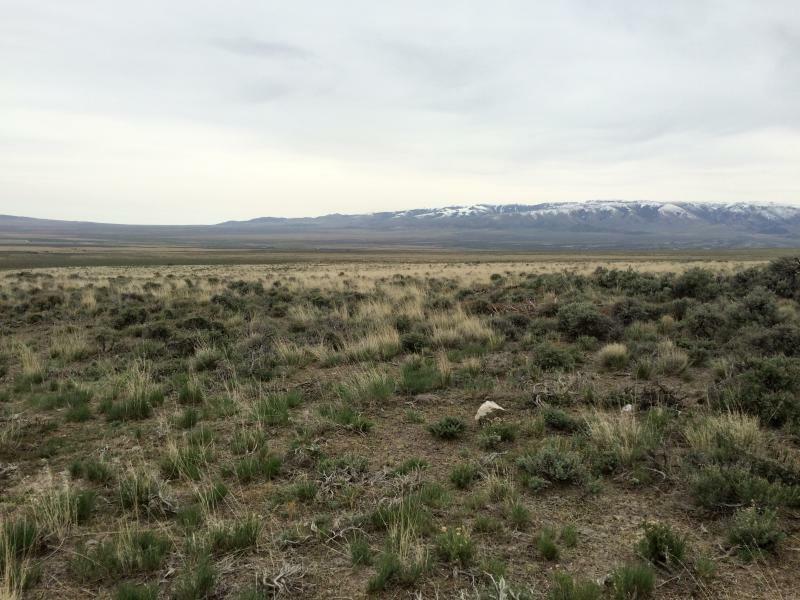 Jennifer Forbey has been studying sagebrush at Boise State University for a long time. “It’s not an outwardly attractive looking plant, but it is full of secrets,” Forbey says. Those secrets include a kind of a chemical warning system it releases into the air to let other plants know an animal might want to chomp on it for dinner. But western states are seeing explosive population growth. Some of that development has paved over what used to be untarnished sagebrush sea. “With that loss, we’re losing other species. It really is this indicator, so sort of a canary in a coalmine, right? Without this species, without this plant, you lose a lot of other species,” Forbey says. Those species include plants that grazing cattle eat while they’re on the range. That’s one reason Forbey and her colleagues at Idaho State University and University of Idaho are using a $20 million federal grant to study how humans can help protect sagebrush and Rainbow trout. They will try to figure out how to offset new development and adapt these ecosystems to other environmental shifts, like climate change. Other faculty members will take a look at how each species's genetics could help, or hinder, its survival in the future. Federal officials on Monday released an ambitious wildfire-fighting and restoration plan to protect a wide swath of sagebrush country in the intermountain West that supports cattle ranching and is home to an imperiled bird. The 139-page plan is essentially a how-to guide that follows Interior Secretary Sally Jewell's five-page order in early 2015 calling for a "science-based" approach to safeguard greater sage grouse while contending with fires that have been especially destructive in the Great Basin.